Coming up with creative breakfast options that your whole family will enjoy can be challenging. 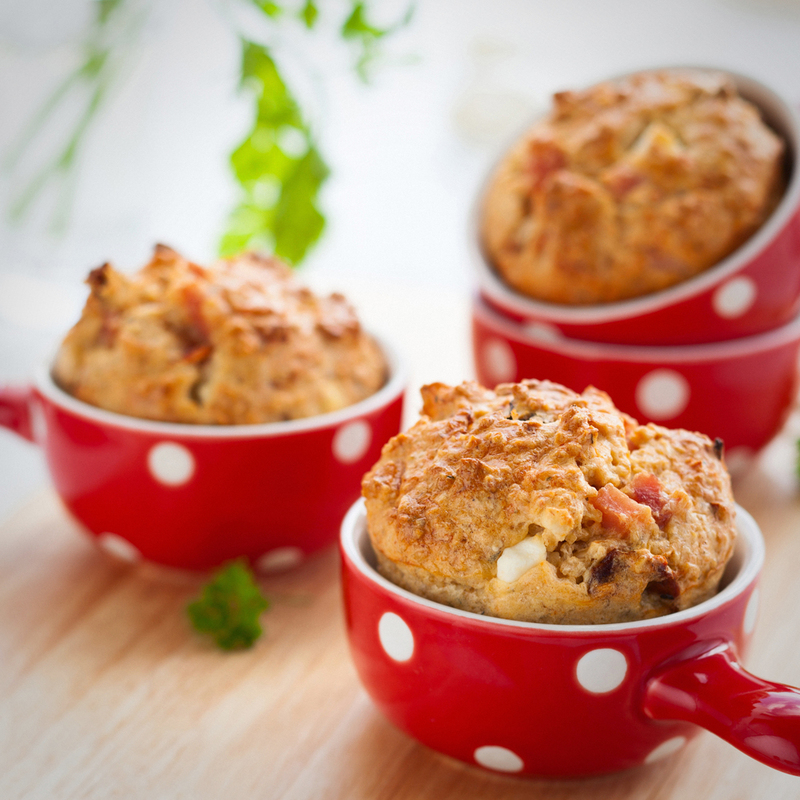 These egg muffins are not only quick and easy but also healthy and delicious! Add your child's favourite veggie for added variety. This recipe can also be made in an 8”x8” greased baking dish and baked for 35-40 minutes.